A powerful dream walker, Adriana Paige spends her time reaching into other people's dreams and ferreting out terrible secrets the rebellion desperately needs. Someday she'll become the perfect weapon—if she survives the dangerous forces hunting her. Her survival hinges on her friends—her friends and alpha shape shifter Alec Graves. Alec brings along dangerous enemies of his own, but Adri can't get him out of her mind. Gorgeous, loyal, and compassionate—Alec is worth fighting for. A new player wants to control Adri and they're willing to go after the people she cares most about in order to force her hand. 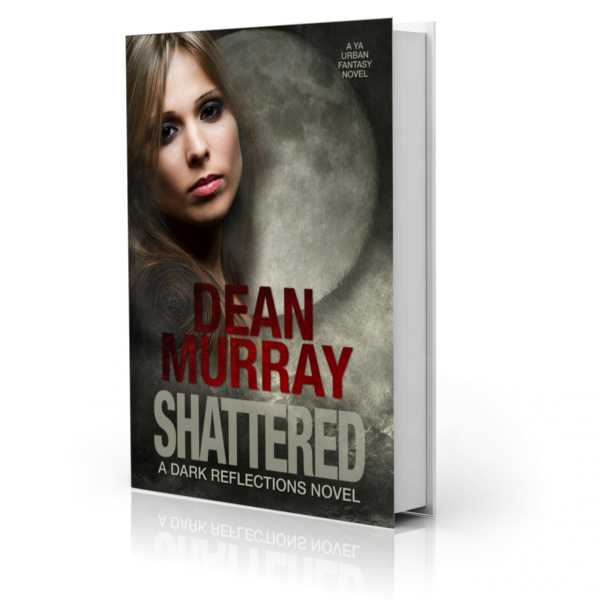 Shattered is a clean Young Adult Urban Fantasy novel with a 4.6-star rating on Amazon.